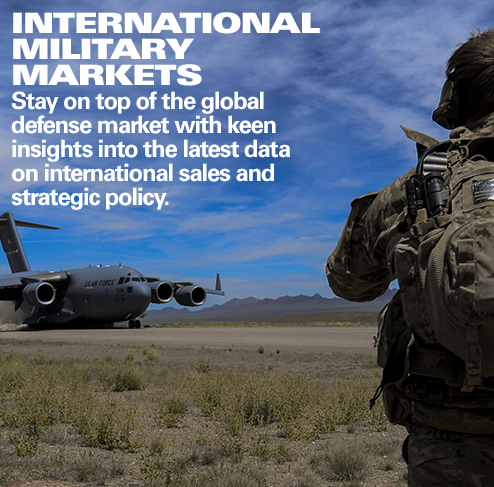 The recently concluded Farnborough International Airshow generated an impressive number of orders and other purchase commitments (options, letters of intent, Memoranda of Understanding, etc.) for the world’s commercial aircraft manufacturers. Aircraft orders and commitments totaled more than 1,400, outpacing recent Farnborough shows and even the last two Paris Air Shows (2017 and 2015). One would have to go back to the 2013 Paris show to find a bigger sales haul at an international air show. At Farnborough this year, Airbus garnered orders and other commitments for 431 aircraft, Boeing announced orders and commitments for 676, and Embraer captured 300. As usual, the most popular Airbus and Boeing products were their narrowbody airliners, particularly models in the re-engined A320neo and 737 MAX families. However, widebodies were not ignored at the show, which was especially good news for the manufacturers as widebody sales have been somewhat sluggish lately. Airbus garnered commitments for 42 A330neos and 25 A350s, while Boeing secured commitments for 55 777s, 52 787s, and five 747-8Fs. Much of Boeing’s widebody success came in the air cargo market: besides the five 747-8Fs, 48 of the 777 commitments were for 777F freighters. A strong global economy and rapid growth in e-commerce are combining to foster robust growth in air cargo traffic, which is resulting in increased demand for new freighter aircraft. The Airbus total includes a Memorandum of Understanding from an unnamed start-up U.S. airline for 60 A220-300s. The new airline is being formed by an investor group led by JetBlue founder David Neeleman. Designed by Bombardier, the A220 was formerly known as the CSeries, but has been rebranded now that it is under the auspices of an Airbus/Bombardier joint venture. 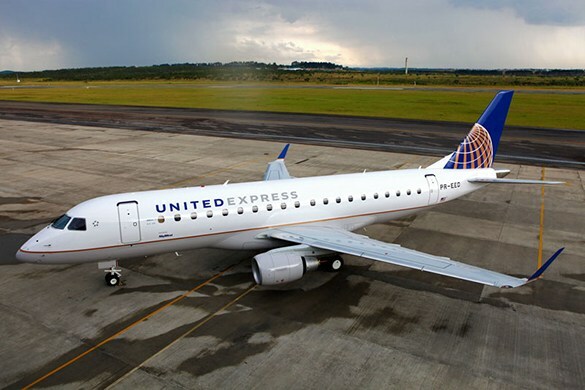 Embraer’s impressive sales performance at Farnborough was largely due to its scope-clause-compliant, 76-passenger 175 regional jet, which continues to be ordered in quantity by U.S. carriers. United Airlines ordered 25 175s, and Republic Airways signed a letter of intent for 100 175s plus purchase rights for 100 more. One trend evident among the order announcements at the show was the large number attributed to unidentified customers. 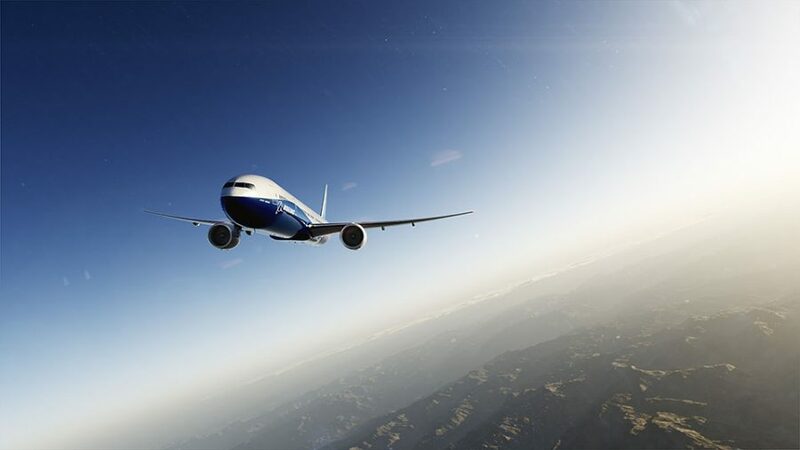 While such announcements are not uncommon in the industry by any means, this year’s Farnborough show did feature a rather large number of them. The manufacturers have somewhat mixed feelings about this. For publicity purposes, they generally prefer to disclose the identity of the customer. On the other hand, they also want to announce sales as quickly as possible, especially in the midst of a tight and competitive sales race. The word within industry circles is that many of the sales to unidentified customers announced at the show are from customers in Asia, particularly China. Current international tensions regarding trade issues may account for the some of the reticence of these customers. However, various other factors are likely involved as well. Certain details of these deals may still be subject to upcoming negotiation. Also, some customers have complex internal sales approval processes that might still need finalizing. The Farnborough show also saw a raft of deals for aftermarket service. Boeing, for instance, announced some $2.1 billion in commercial and defense services orders and agreements. 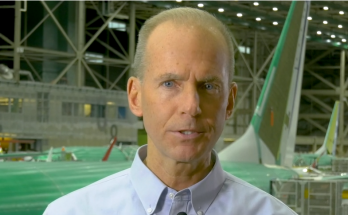 Airbus and Boeing are making a concentrated effort to market the services side of their businesses, and are looking to significantly expand the revenues that they receive from this area. 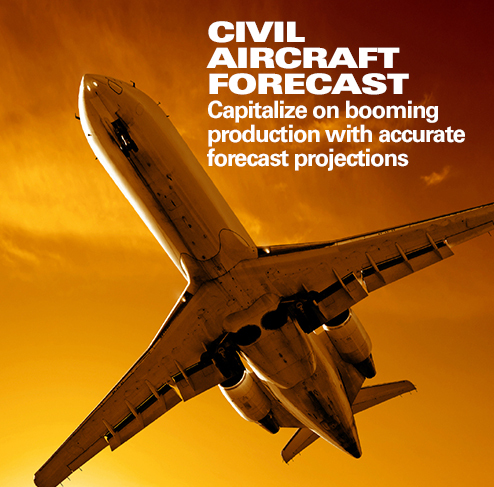 Raymond Jaworowski currently co-authors three of Forecast International’s best-selling products: Civil Aircraft Forecast, Military Aircraft Forecast, and Rotorcraft Forecast. 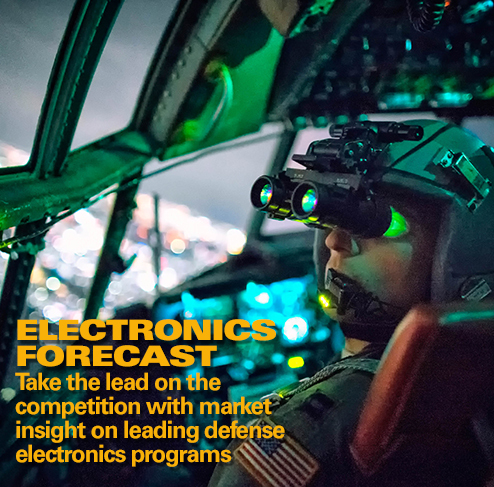 As a contributor to Aviation Week & Space Technology’s Aerospace Source Book, he has authored Aircraft Outlooks, and provided input for the publication’s Aircraft Specifications tables. Raymond has represented Forecast International at numerous conferences and trade shows, often as a featured speaker.